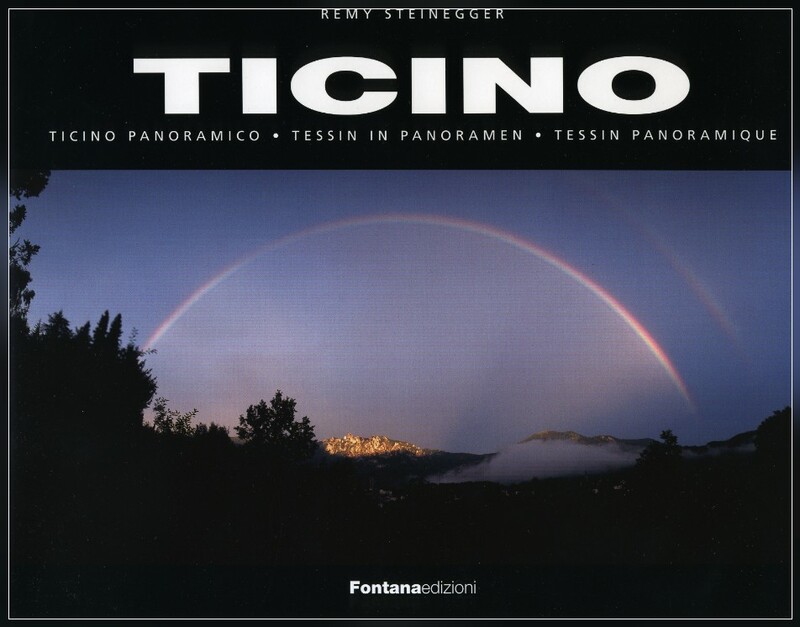 "TICINO panoramico' shows 95 panorama views captures accross the whole region of Canton Ticino, southern Switzerland. This illustrated book shows 95 panorama views capturing the whole region of Canton Ticino, southern Switzerland, all of them printed on double pages. The text is written in Italian, German and French.